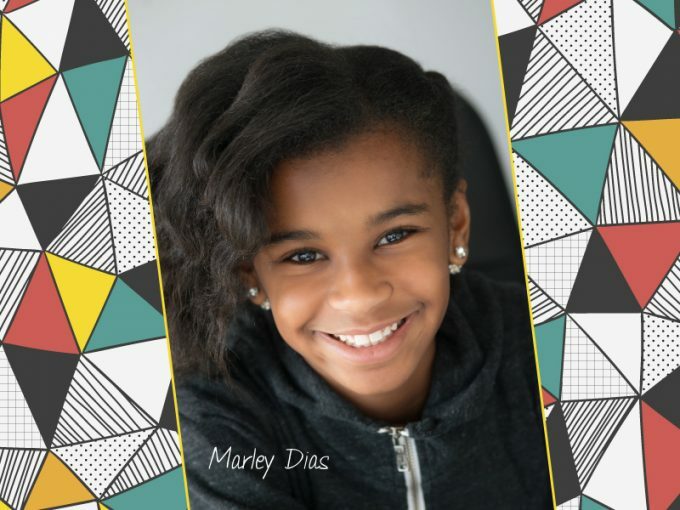 Marley Dias, Founder of #1000BlackGirlBooks joins Twitter and IG. Follow her at @IAmMarleyDias and share in her adventures to diversify children’s literature and give voice to black girls’ experiences. 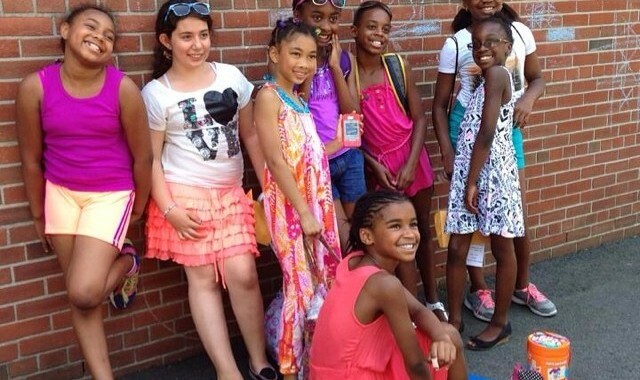 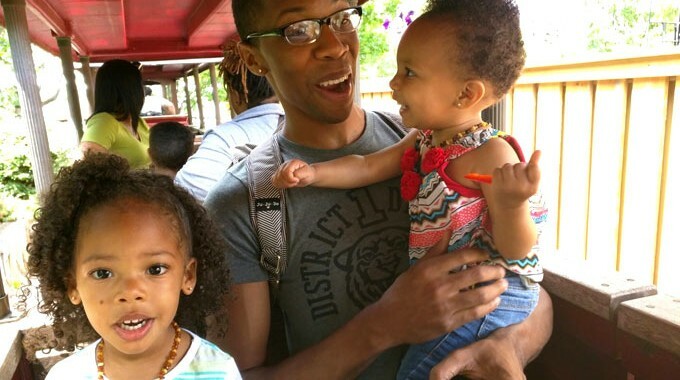 Click HERE to learn more about her #1000BlackGirlBooks campaign.